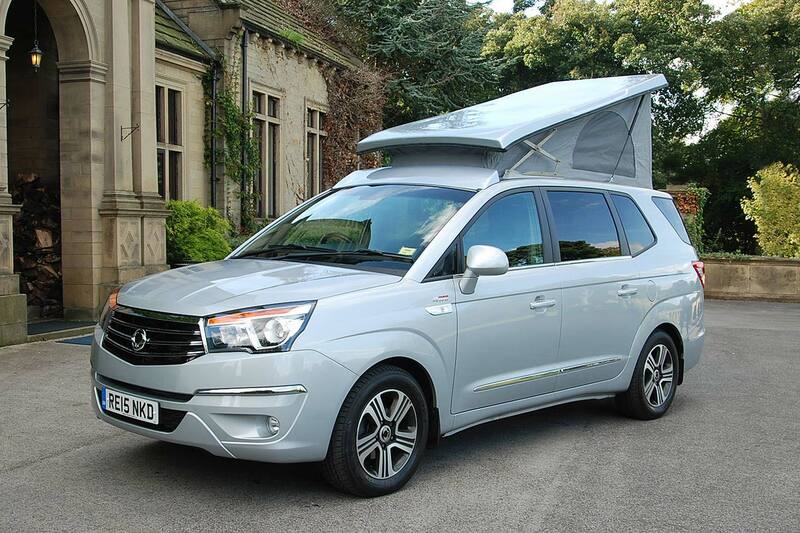 Ever-resourceful value brand SsangYong has revealed its latest special-build vehicle – a campervan version of its big Turismo MPV called the Turismo Tourist Camper. Set to cost from £29,995, the two-berth motorhome has been remodelled with an elevating roof, swivel seats in the front, rear tailgate awning, a hob, a fridge, a toilet and, yes, even a kitchen sink. 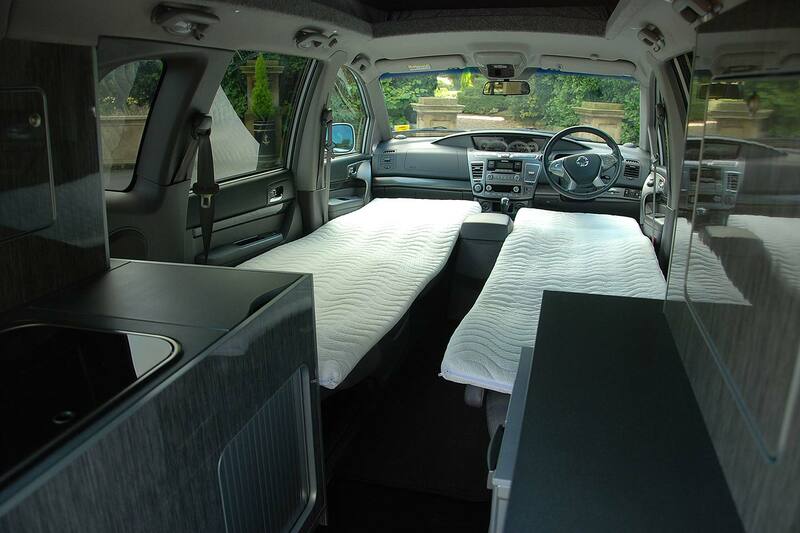 The seats fold to create twin beds (they have in-fill cushions and fancy memory foam toppers), and a four-berth version is optional. 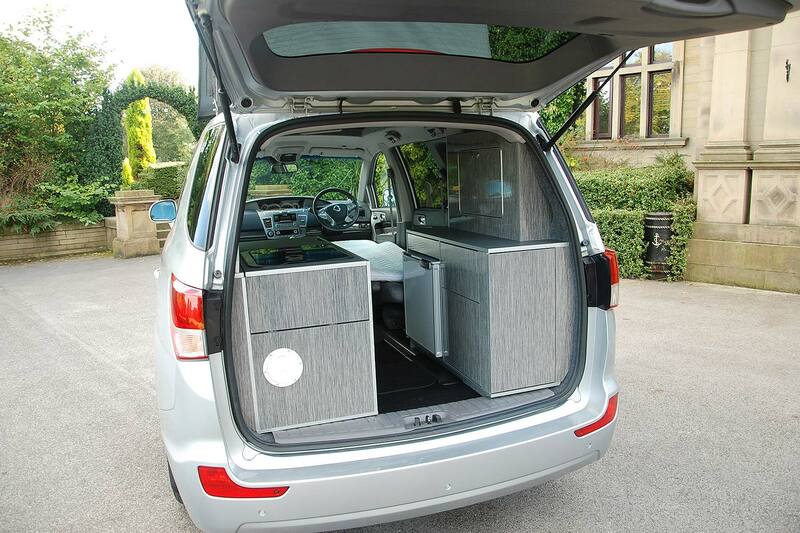 The hob slides out the back so you can use it outdoors, a bit like a barbeque, and SsangYong will sell you optional Eberspacher central heating, a mains hook-up and a solar panel. 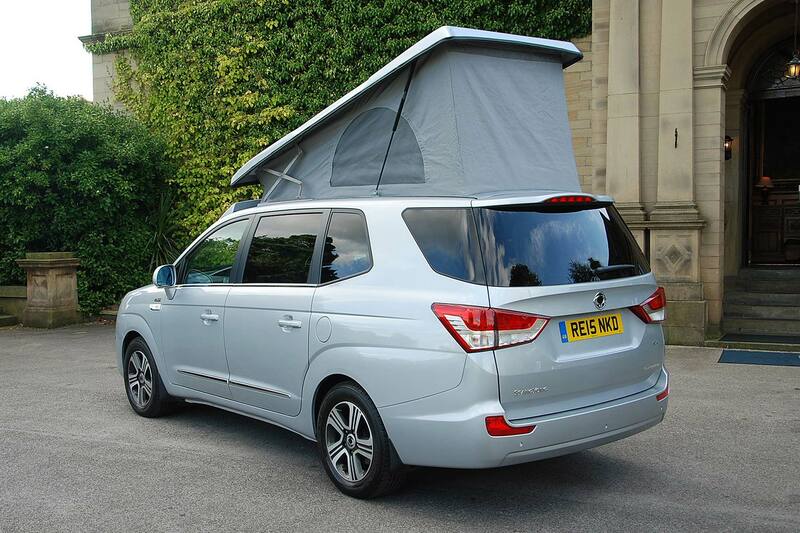 The conversion has been carried out by motorhome experts Wellhouse Leisure, which “has done an excellent job in creating such a great vehicle for the booming leisure market,” said SsangYong Motor UK CEO Paul Williams. 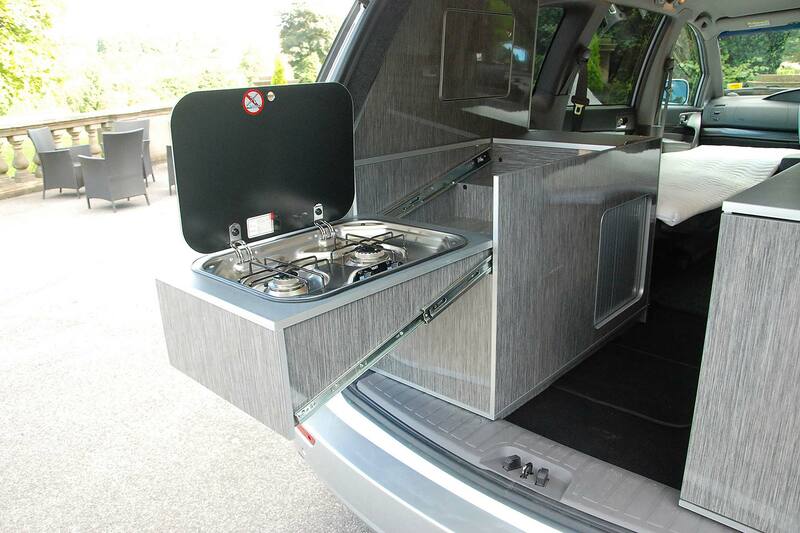 Powered by a 2.2-litre turbodiesel, the Turismo Tourist Camper produces 178hp and has either a six-speed manual or Mercedes-Benz seven-speed automatic, and either front- or four-wheel drive. It’s also probably the only campervan on sale in the UK to have a five-year unlimited mileage warranty. The new SsangYong Turismo Tourist Camper goes on show today at the Motorhome & Caravan Show at Birmingham’s NEC: the show runs until 16 October.